The RAT must be capable of operating at various speeds, maintaining normal hydraulic pressure, whether the aeroplane is at its maximum speed and height or slowing down for landing. 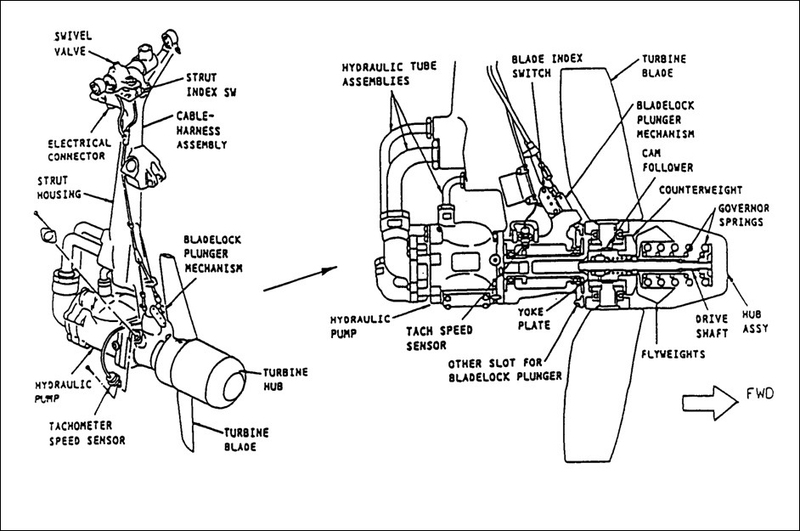 To accomplish constant speed, the propeller is of a variable pitch design is controlled by a mechanical governor. An increase or decrease in RAT speed will change the centrifugal force on fly weights and the blade pitch will be adjusted to maintain a constant RPM during operation. A volumetric fuse or flow control valve is usually fitted to the RAT allowing the propeller to attain operating speed, before being loaded by the pump. 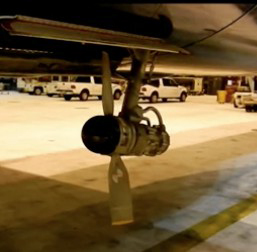 This allows full system pressure to be achieved approximately 4-5 seconds after deployment into the air stream.